Since 1985, COTS software products under the name of “FAB” and “Madreqat” have been installed and have served more than 440 local and regional establishments in Accounting, Real Estate and School Solutions. The functionality of these products is especially targeted to the demands of the United Arab Emirates and the Middle East region. The user interface of these products is therefore consequently in English and Arabic. The products are considered as one of the market-leading software solutions for the local market. In 2016, CRESCOtec has taken over the rights on software and brand name from the former owner. The COTS software offering fits perfectly well into the existing operation of CRESCOtec. Even more so as the key employees of the former owner decided to join CRESCOtec which guarantees continuity and knowledge transfer. CRESCOtec is fully dedicated to maintain a high quality standard for its products and promises to give the best support possible to its clients. 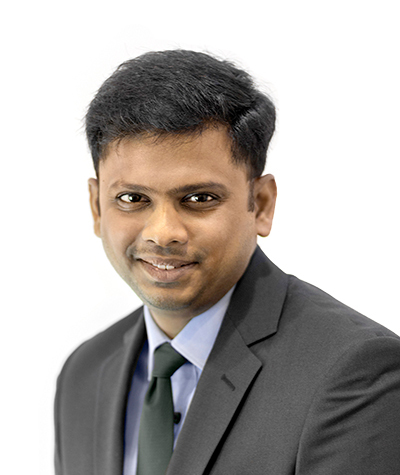 COTS software from CRESCOtec is to become a new benchmark in the market for off-the-shelf software in the region. Our sales team not only helps clients to choose the best fitting software packet and to understand the flexibility in customising the product according to their needs, but in addition continuously monitors the market to foresee any new potential or scope of development that can be implemented in our products. The sales team is dynamic and caters to the needs of prospects from different cultures, languages and nationalities, thus making the entire process pleasant and more transparent. Our sales team has strong technical knowledge, can explain the full range of functionality of our products and makes sure that all your queries and concerns are cleared before you make any decision on purchasing our products. Having a strong technical background and knowledge also helps our team to be proactive and provide timely responses rather than waiting for updates from the technical and development team, thus making the entire process fast and effective. Our sales team will assist you till the implementation gets complete and does not get off board just after the sales is complete. The team remains in contact with it customers to obtain their feedback and make sure that they are effectively using the products to yield maximum productivity. The Online based tailor made solution will reduce costs while managing every aspect of the school. With our new features and updates, you will have one of the best unique web based solutions specifically made for your school. The software manages every requirement from Student Registration to Transfer Certificates and Ministry Reports, of a single school or multiple schools. It is because of our experience in the market and our local know how that we deliver the best solution we can offer to schools based in the UAE. 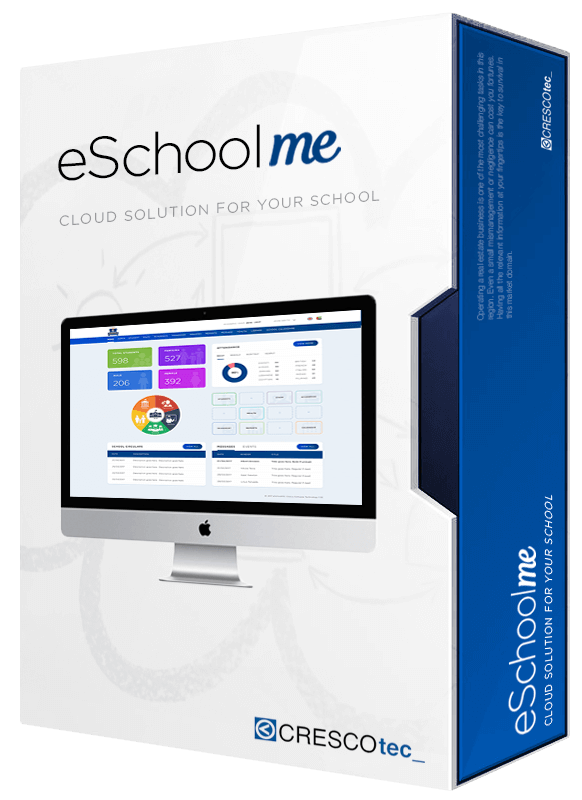 eSchoolme streamlines the school’s management and administrative process using comprehensive software solutions by providing modules that process daily school management procedures at the touch of a button. The software is hosted by CRESCOtec and provides all the advantages of cloud-based solutions: We provide the hardware to host the software and back-up the data, we install and maintain the software up-to-date and we guarantee the highest level of availability. This bilingual software is available in English and Arabic, and is custom-made for the regional market. premisesme with accounting system is a comprehensive solution that integrates intuitive management with complete accounting functions, from multinational firms to smaller local companies. With over 15 years of experience in the industry, premisesme served a vast number of local and regional organizations. premisesme is a powerful windows based software developed by CRESCOtec to provide effective management at all levels of the organization. Our aim is to adapt to your business needs and to become a partner to provide for your future business needs. No longer do you need to invest in multiple software and additional man power. No longer do you need to worry about multiple data entry and errors in reporting. premisesme will provide you with the most accurate accounting and management information to maximize the performance of your organization. The software uses MS SQL server as the back end along with MS Visual Basic as the front-end. This bilingual software is available in English and Arabic, and is custom made for the regional market with multi-currency, postdated cheques and billing receivables modules and is ideally suited for regional property buyers and sellers, property rental agencies, owner with commercial and residential property, and other real estate organizations. Businesses are constantly changing to suit market requirement. 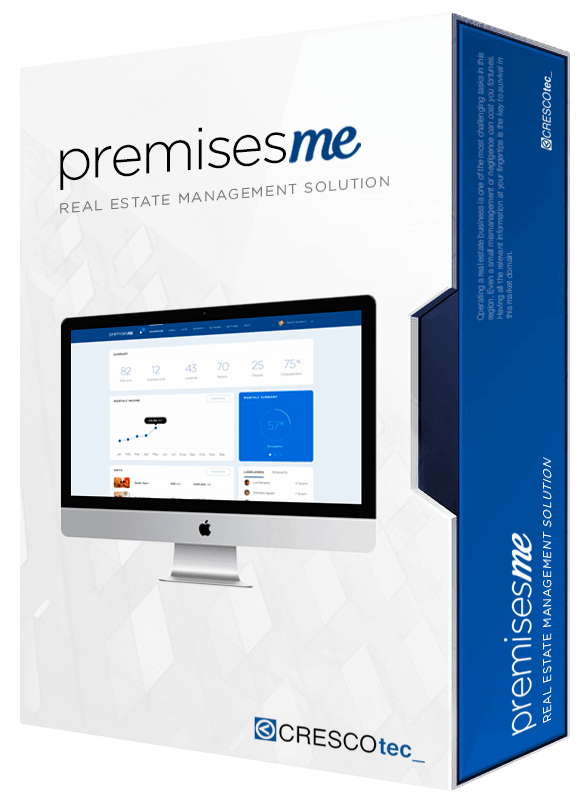 premisesme has the ability to be customized to your company’s changing demands. 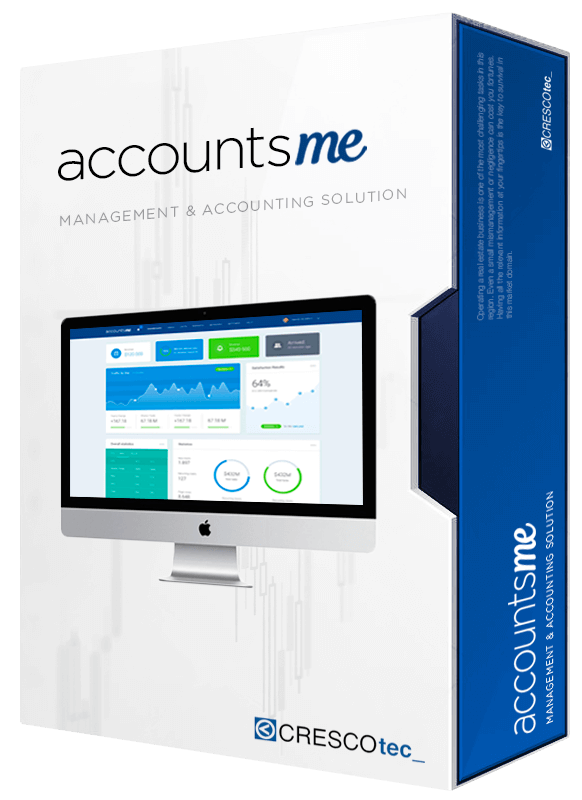 accountsme is a comprehensive solution that fulfills all the financial accounting requirements of a company. The system has full-fledged inventory and fixed assets modules that go hand in hand with the accounting functions. The system is built around the proven accounting framework which is recognized by the auditors and chartered accountants in the gulf region. With over 15 years of experience in the industry, accountsme served a vast number of local and regional organizations. Businesses are constantly changing to suit market requirements. accountsme has the ability to be customized to your company’s changing demands. 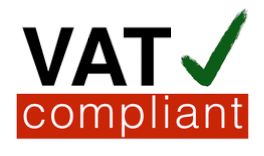 accountsme is ready for the introduction of VAT in the UAE.